It’s no secret that Hamilton is expanding rapidly. Especially when entering from the north, its fringes now greet you much earlier than you anticipate, regardless of the new Waikato Expressway. And when you fetch up on-site at the new Greenhill Park subdivision and have a gander at the scale of the work going on here, it’s easy to see how the city has recently overtaken Dunedin to become the fourth largest urban centre in the country. Tasked with the groundworks on stage two of this large mixed residential and light industrial site is Online Contractors. This is the second year of involvement for the Hamilton-headquartered company. It has 154 lots (50 complete and 100 to be completed by the end of September), with another hundred or so to follow. In all, though, Online Contractors director Dan Hopper tells me there’s the better part of a decade’s worth of work in this area. "Of our 30-odd staff, we have around 25 committed here, along with almost our entire machine fleet," Dan says. "Traditionally, we cover the Waikato, especially around the Hamilton and Cambridge areas but also as far away as Waihi. But subdivision work has always been core to our business. So even though this is possibly the most resource-heavy project we’ve engaged in, it’s a fantastic project to be involved with." And it’s challenging, too. With 2017’s winter surely going into the history books as one of the wettest on record, Dan and fellow company director Todd Bawden’s team is making the most of every dry day available to them. That means the eight excavators and two rollers on-site need to be ready to go when expected. Dan has been involved in the family trade (construction) from an early age, but he joined Todd—who formed Online Contractors in 2004—last year. Dan says that Todd has been utilising Porter Equipment supplied gear right from the company’s formation. 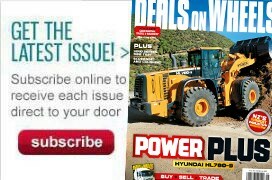 "I think Porter Equipment is probably the most versatile machine distributor in the country. They really ‘get’ our company and what we need on a week-to-week basis. We’ve had a long-standing relationship with them because they’re as flexible as we need them to be. "We like to keep our machine fleet pretty simple, even though it is always evolving. 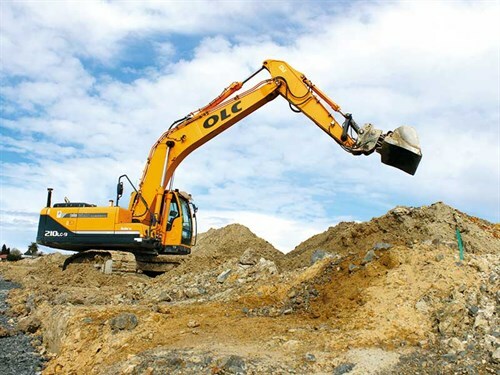 So our medium-to-larger excavators are all Hyundais, and we utilise Airman machinery for our smaller excavator fleet. We’ve also sourced BOMAG rollers through Porter Equipment, and they’ve helped us source other more specialised gear in the past, too. We wouldn’t pick up the phone and call anyone else if I’m honest." The machines Online Contractors have on-site at Greenhill Park weigh in at between 1.7 and 29 tonnes—a broad range of Airman and Hyundai mobile plant in other words. 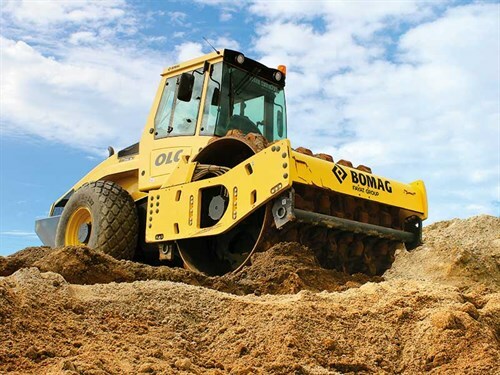 Dan also says the company’s BOMAG rollers give them a huge amount of versatility, offering both smooth and padfoot drum options through clever removable drum surrounds. While the scale of Online Contractor’s current working environment is large, Dan says smaller machines from speciality manufacturer Airman, such as the Airman AX17U-6A, with an operating weight of just over 1.7 tonnes, are crucial for a variety of tasks that require smaller footprints in confined spaces. "We’re working within a big open space, but within this space, we’re doing a lot of retaining wall construction work as well as water main installation, which means a lot of tight corners and confined trenches to deal with; too confined for larger gear. 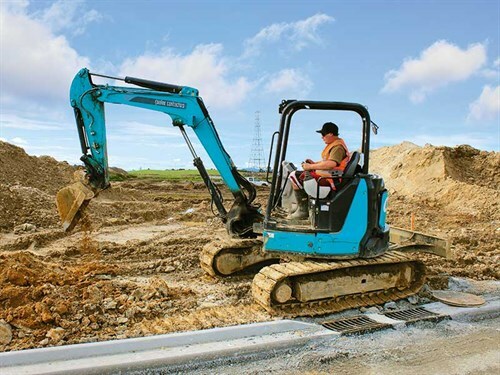 "The Airman excavators are easy to move. We have a 4x2 truck that the 3.8- and 4.8-tonne machine can fit on, while the little 1.7 tonner can fit on a tandem trailer. While Greenhill Park is a big project for us, we’re still completing external contracts where we have resource to do so, so having a machine fleet that can be moved around pretty quickly remains important for us." 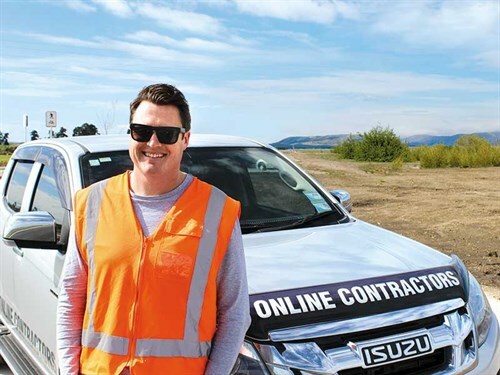 Online Contractors has recently moved to a new depot in Horotiu, where their on-staff diesel mechanic is based, but Dan says having the service support of Porter Equipment and Porter Mechanical is essential. "We pride ourselves on making educated decisions around new gear, so we definitely want that gear looked after. Porters helps with this because they are on the front foot when it comes to scheduled servicing and backup if anything goes wrong. "Having a fleet of similar machines helps in this regard because we find we’re dealing with one service provider, which usually means one phone call. I’d love to say no machine of ours ever breaks down, but, of course, that’s just not the reality. Things can go wrong either with the machine or as a result of operator error; that’s life. But Porters are the experts when it comes to the brands they represent, so anything out of the ordinary gets solved quickly. "Construction is production-based, so without the right machines to speed us along, we’re simply not doing the job as we should," Dan says. "To have that peace of mind when you’re working on a big build like this one, with so many different tasks needing to happen according to a timeline, is essential. Porter Equipment’s machines and technical support definitely give us that peace of mind."